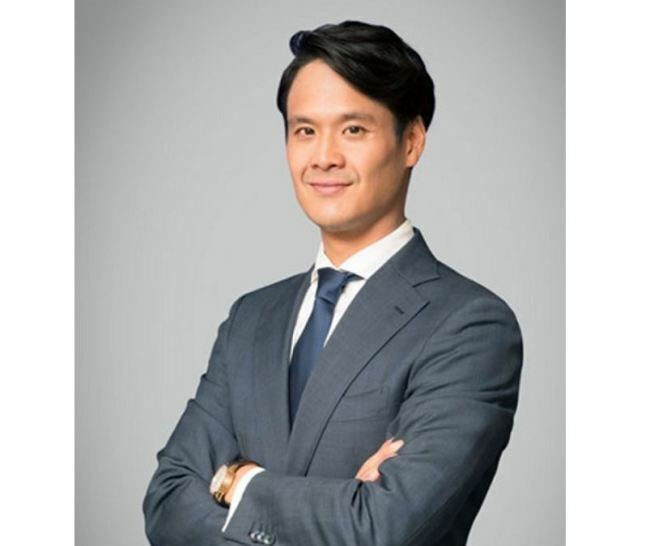 Bang Jung-oh, president of local cable network TV Chosun, resigned Thursday following public backlash sparked by an audio file that revealed his 10-year-old daughter had abused her chauffeur. Bang’s daughter came under fire after a Korean news outlet disclosed the recording of her verbally attacking and threatening the driver in his 50s. In an official statement released by TV Chosun on Thursday, Bang Jung-oh apologized for his daughter’s behavior and announced he would resign. “I apologize sincerely to the chauffeur, who has been distressed (by my daughter’s abusive behavior),” Bang added. In the audio file, believed to be recorded by the driver, Bang’s daughter insults the man and threatens to have him fired. He was reportedly dismissed by the family last month with no explanation.